Russian-terrorist troops continue active operations in the conflict zone in Donbas. After a number of unsuccessful advance attempts, a large-scale regrouping of Russian forces and illegal armed formations is underway. We have reports of maneuvers by insurgent forces and equipment in all sections of the ATO [Anti-terrorist operation] zone. On January 23-24, units of Russian-terrorist troops attempted to push back Ukrainian troops in the area of Pisky. The enemy attacked the positions of Ukrainian troops in several sections, consecutively, using several infantry groups (total strength of 350-400 insurgents) and up to 25 armored vehicles, supported by cannon and rocket artillery. Met with powerful retaliation and incurring significant losses, Russian troops were forced to fall back to their initial positions. Callsign Ninja, one of the defenders of Pisky. Photo by Docutoloka. 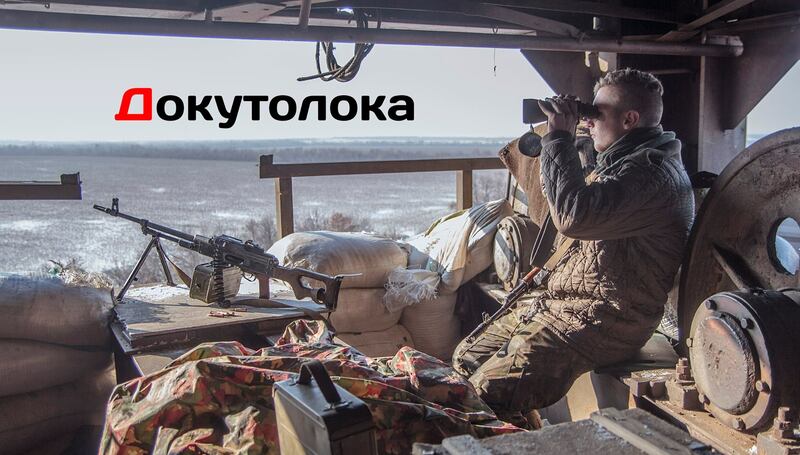 In order to sabotage the advance of the enemy in the area of Stanytsia Luhanska, an artillery unit of the Ukrainian armed forces delivered a preemptive fire strike on the area of concentration of the Russian company task force, and on terrorist fortifications near Mykolaivka. Near Debaltseve, Ukrainian troops are engaged in counter-battery fire with the artillery units of illegal armed formations that have been shelling the positions of ATO forces, as well as the town [Debaltseve], during the last 3 days. In total, approximately 40 pieces of artillery and MRLS are firing on the Debaltseve springboard from the Pervomaisk – Chornukhyne stretch, and 15-20 more cannon and rocket artillery are working from the areas near Makiivka and the east of Yenakijeve. The situation is heating up north of Avdiivka. In the area of Yasynuvata – Panteleimonivka, Russian-terrorist troops concentrated a battalion task group that includes 15 tanks and 25 armored combat vehicles. The enemy also deployed a composite artillery formation in this area, consisting of 25 D-30 howitzers and MT-12 anti-tank guns. 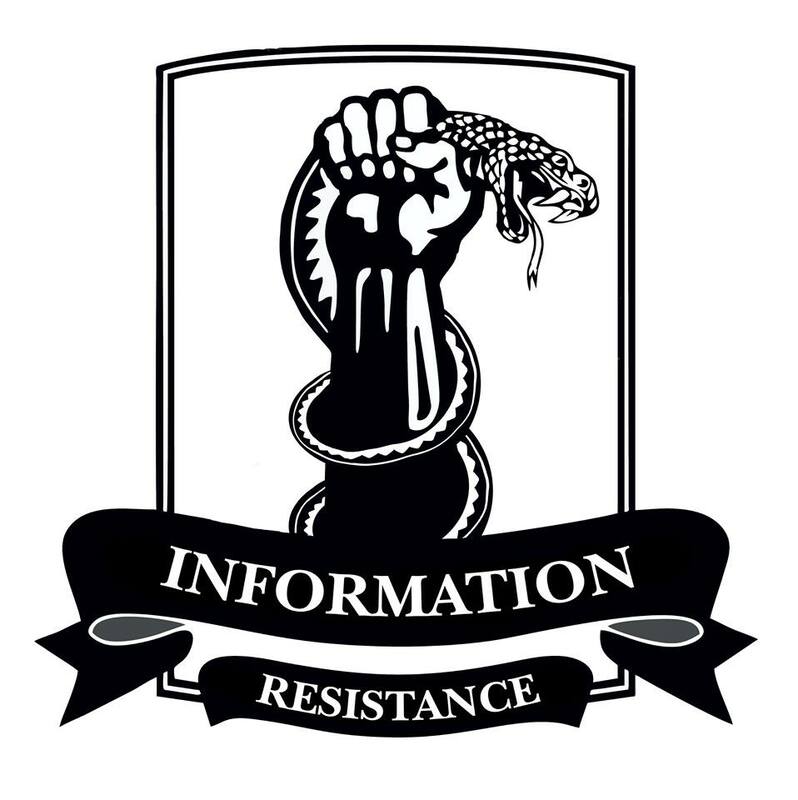 In battles between Avdiivka and Opytne, Ukrainian troops captured a T-64BV tank and one BMP-2 [armored infantry vehicle]. A terrorist armored unit consisting of 3 tanks, 6 armored combat vehicles and 5 trucks came under artillery fire delivered by Ukrainian troops. A tank and an Ural truck were destroyed as a result. The surviving terrorists fell back towards Horlivka. As a result of counter-battery fight between Ukrainian artillery and insurgents, at least 3 insurgent artillery pieces were destroyed in areas west and northwest of Horlivka. Another SAU-2S1 [self-propelled gun] was transported to Horlivka for repairs. You idiot leaders when will you stop stuffing nonsenses and silly speeches? When will you DO what you are suppose to do to serve people what pay you? When will you politicians save Ukraine brave people, when you idiots talk about it 1,5 year? When you say it is ONLY solution to solve this your artrocity by politic. W H E N will you do it? When?